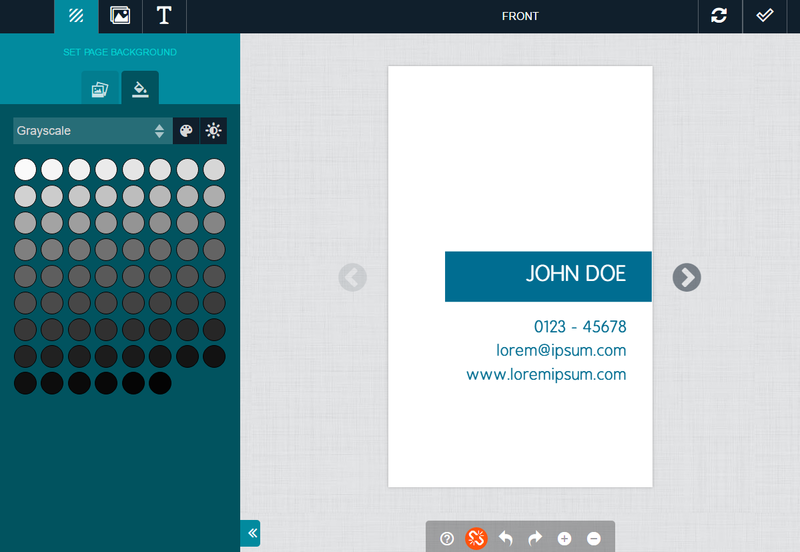 PitchPrint relies on jQuery. So at the header, first load your jQuery, then add the PitchPrint app file as follows.. 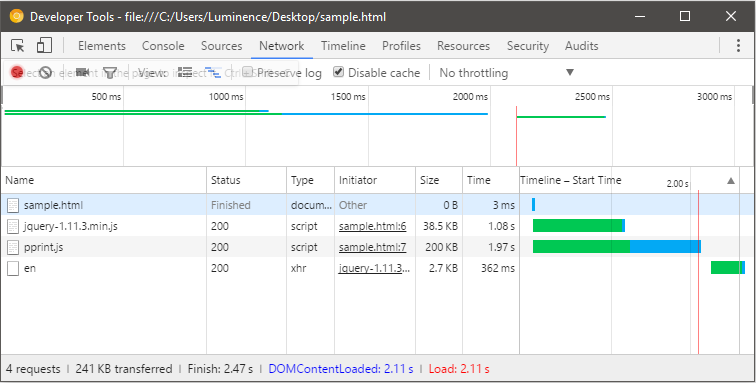 Here, we loaded jQuery from the jQuery servers as well as pprint.js from our own CDN. The file pprint.js is the main PitchPrint app file and should be loaded only after jQuery has been loaded. This order is important, so if you already have jQuery included somewhere in your page, please ensure you only load pprint.js after that. In the following steps, all the JavaScipt code will go inside the script tag replacing the comment "//Our code goes here"
So now we have both the validationData and config, we stored them in variables. Next we should load the language file.. but first, let's create a call to this function when the page is ready. This is our entry point. This is a simple ajax GET call that loads the file from our CDN and interprets it as a JSON file. Remember you can change the langCode value to your own language. Ok, at this point, you can save your file and run it in the browser. If you have it opened already, just reload the browser but first ensure you have your Chrome debugger launched. After the page loads, check the network tab. You should see 4 files loaded on the network tab. First is the page, then the jQuery file, followed by PitchPrint and finally the language file. All the parameters passed in are defined in in this documentation under the topic editor parameters. There you can read more. And we have assigned the editor to a variable labelled designer. So now, should I save the file and see the editor load? No not yet, just a few more important steps. We need to invoke it to "show" by clicking a button. In this function, we check if the designer has not been shown before, then we animate the container div's height, which was initially 0. If designer has been shown before, we just call up the resume function on the designer. 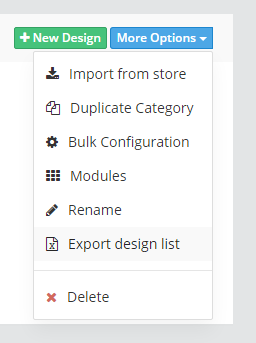 BUT before testing, just 3 more functions to add..
Now you can save and test your work! If it doesn't load, kindly try loading it from a web server.